Whether your company has two or two hundred computers every business needs to secure and manage their devices. 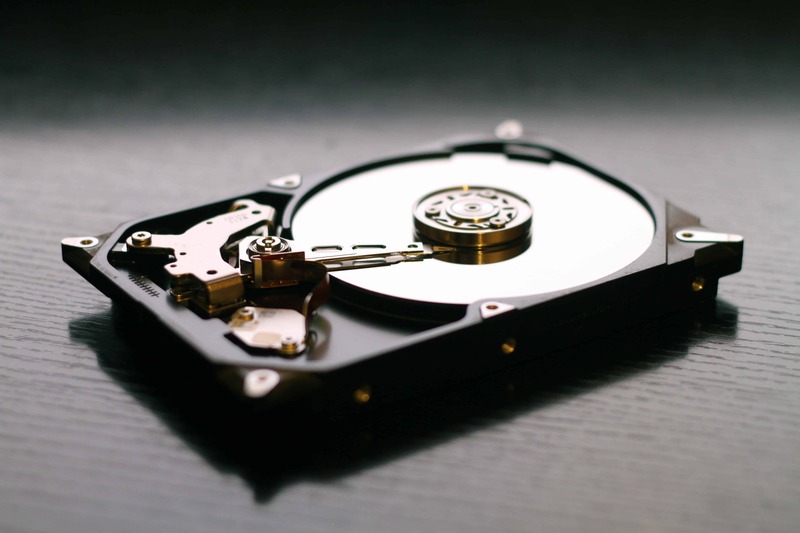 This could be as simple as updating or as difficult as a disaster recovery and cloning. Over the past 20 years of Information Technology experience, computer management is second nature to me. There are many ways to remotely manage computers. I have used many tools over the years. There are two ways to manage systems, passive and interactive. Passive means that no one needs to be at the computer and you can update, install software and change settings without any user permission. Interactive means the user has to be at the computer to approve your interaction and can see what you are doing on their screen. This is great for training. On Windows, there are many utilities. But many companies use Windows Remote Desktop. And on Mac, Apple Remote Desktop. For cross-platform, I like using Zoom to train and help others online for Free. It’s always good to have a backup. I always recommend either an online backup or an external backup drive. Having daily backups will prevent losing anything. Also using sync tools like Google Drive and Dropbox always help. Cloning (also called imaging) is the copying of a computer to use for another computer. In business, creating a cloned system to easily get the software and setting up and running on a new computer saves time and money. At Columbia University, I used Network Cloning software called Deploy Studio to re-image 30 computers in an hour. This saved time when things went wrong. The best part is just by rebooting into the network startup disk the entire system would be brand new in 10 minutes. 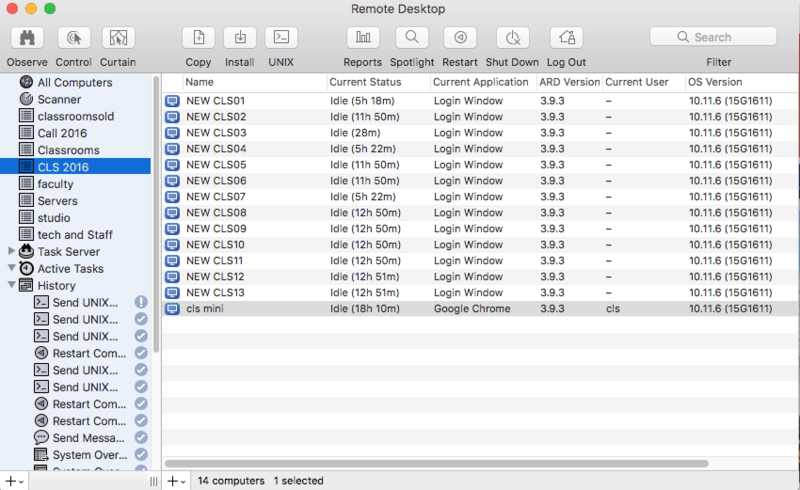 When remoting computers for management, I would use Apple Remote Desktop or another remote application. On Linux, I would SSH into the computer and run the needed commands like apt-get. 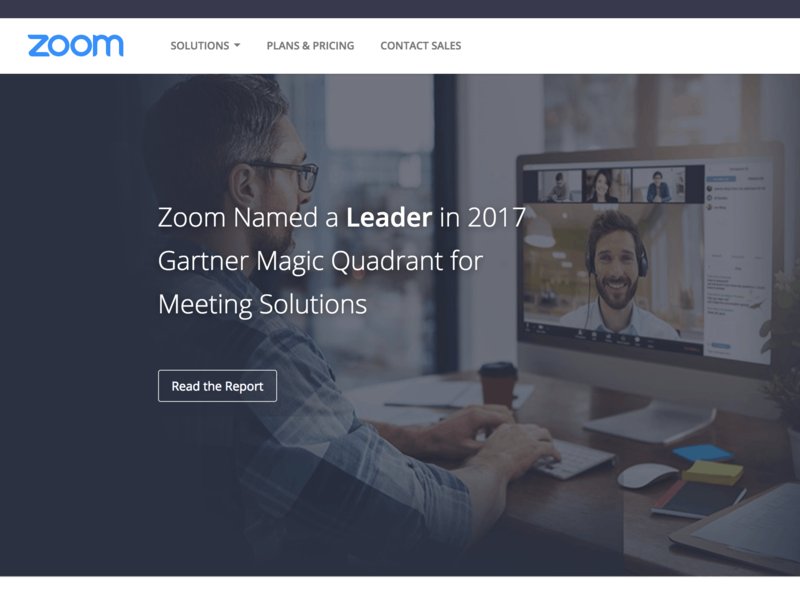 Also for training remote users or presenting to someone, I love using Zoom.us. For imaging (Cloning) and backing up on Windows, I recommend and use Acronis True Image. On the Mac, I use Deploy Studio or Carbon Copy Cloner for imaging and Time Machine for backup. For servers, I use AWS with a command line application to automatically update. Any questions on this project or if you have interest in creating something similar contact me below.